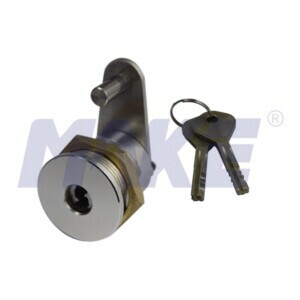 China Dimple Key Cam Lock Manufacturer Topper Provides Longer Dimple Cam Lock, Zinc Alloy, Brass, Big and Long Size, Shiny Chrome, Nickel Plated. 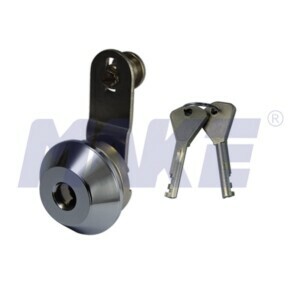 China Pick Resistant Cam Lock Manufacturer Topper Provides Pick Resistant Cam Lock, Harden Steel, Brass, Anti Pry and Anti Drill, Shiny Chrome Treatment. 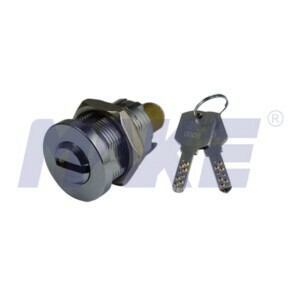 China Panel Payphone Cam Lock Manufacturer Topper Provides Stainless Steel, Brass Panel Payphone Cam Lock, Special Cam, Shiny Chrome, Nickel Plated. 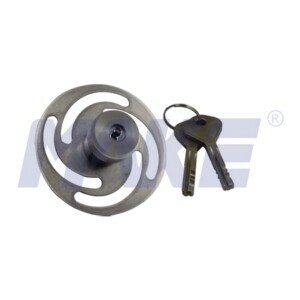 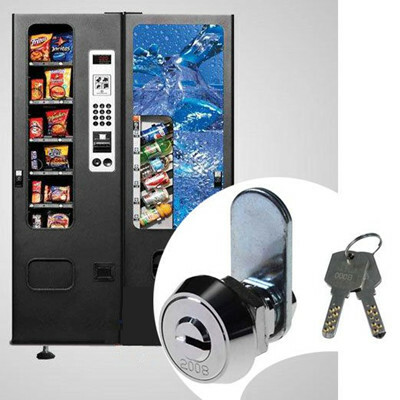 China Anti-Theft Cam Lock Manufacturer Topper Provides Anti-Theft Cam Lock, Stainless Steel, Brass, Nickel Plated Surface, Anti Rust, Anti Drill. 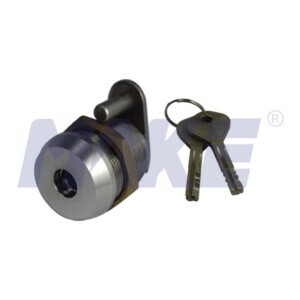 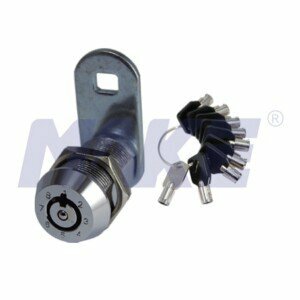 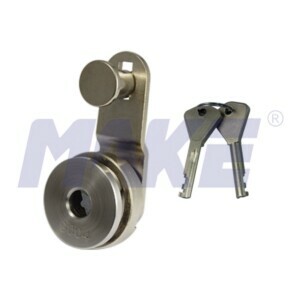 China Weather Resistant Cam Lock Manufacturer Topper Provides Stainless Steel, Brass Weather Resistant Cam Lock, Anti Rust, Anti Drill, Nickel Plated. 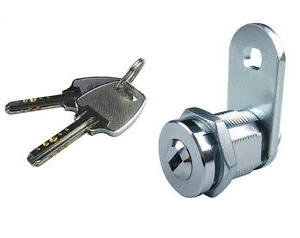 China Furniture Cam Lock Manufacturer Provides Stainless Steel, Brass Furniture Cam Lock, Special Cam, Shiny Chrome, Nickel Plated Surface.